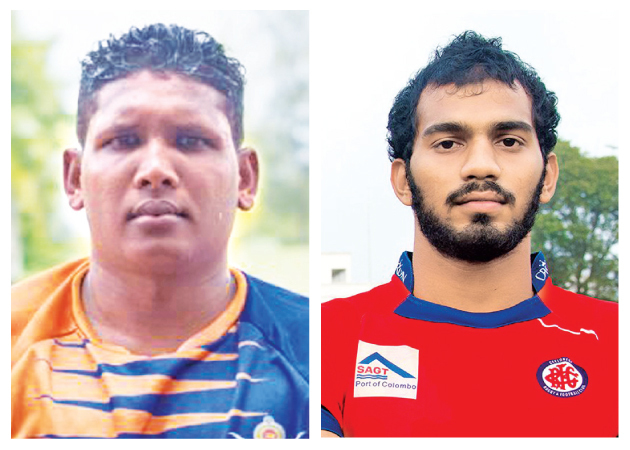 The Sri Lanka Army sports club will go out favourites having a slight edge as they are playing in their home grounds against CR and FC in their Dialog ‘A’ Division League rugby first round game today at Air Force grounds in Ratmalana. Kick off will be at 4.00 pm. Red Shirt forwards gave a pathetic display against Air Force sport club last week and will have to come up with a much better performance if they hope to overcome the Soldiers by having the edge over Army forwards. Meanwhile Army sports club was completely out played by the Police sports club outfit and went down by19 points to 41 to the formidable Cops last week at Police Park. In this ongoing league rugby tournament, the forte of the CR & FC outfit has been their speedy three quarters hence they should come up with another good performance like they did against the Airmen winning by 36 points to 27 last week at CR grounds in Longden Place. If the red shirt forwards dominate over Army, then they can expect to pull off a stunning victory today.